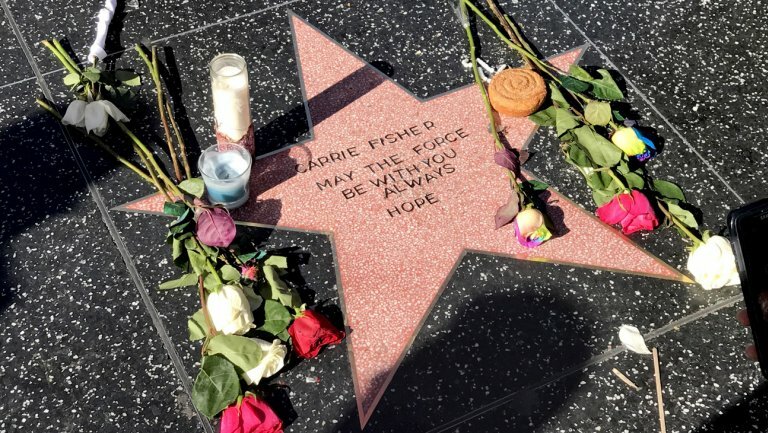 Many are still mourning the unexpected death of actress and writer Carrie Fisher. She, of course, is the woman who brought the Star Wars character Princess Leia to life in the 70s and 80s. Even today's generation is enjoying the character with last year's release of Star Wars Episode VII: The Force Awakens and next year's Star Wars Episode VIII. Earlier this year Star Wars co-star Kenny Baker, who played R2-D2 died as well. Social media lit up in the moments following Fisher's death. I had been following her health since last Friday's announcement that she'd had a cardiac event aboard an international flight. Like many of you, I too hoped for the best, but sadly Fisher joins a long list of celebrities we've lost in 2016. The way some of us mourn the passing of our favorite stars draws criticism on social media. It's only natural to feel a sense of loss with someone we've connected with, even if we've never met that person in real-life. There's no need to judge or mock the way a person mourns. Critics may point out flaws in the some of the stars we lost this year (and in year's past). This has been spoken of slightly with Carrie Fisher but was rampant when wrestling Superstar Chyna died earlier this year. She too had addiction issues and in some instances garnered less sympathy because of that. I did a vlog on that issue shortly after Chyna's death. 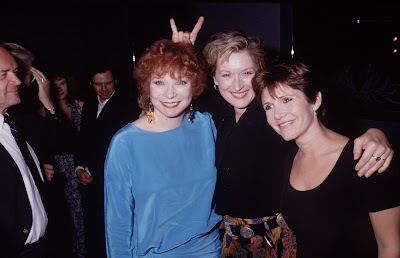 But back to Carrie Fisher. No doubt she'll go down in history as not only a great actress but writer as well. Her book Postcards from the Edge became a movie. Besides Leia, I'll fondly remember Fisher for her roles in When Harry Met Sally and The Blues Brothers. 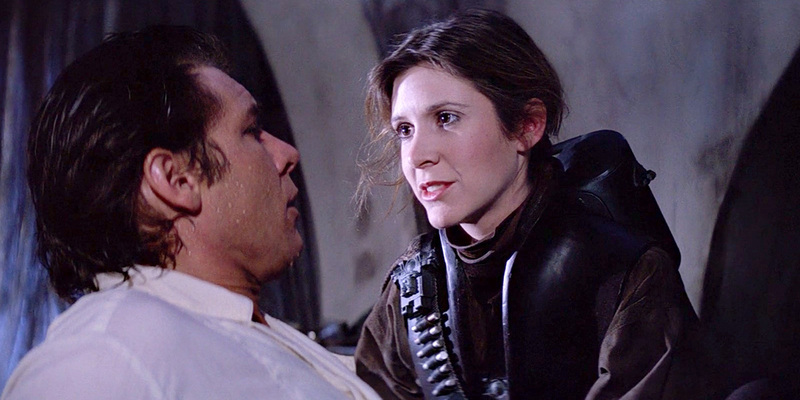 The Leia character will be her true legacy and continue to inspire little girls for generations to come that girls can be just as heroic and tough as our favorite guys in the movies. 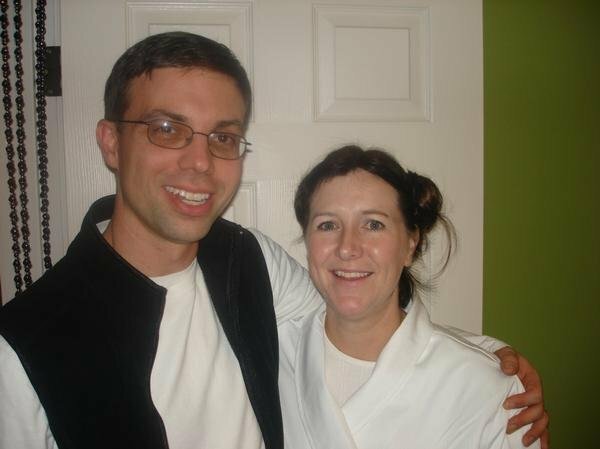 There's also that night my wife and I paid tribute to Han Solo and Princess Leia for our 70s themed New Year's Eve party 10 years ago this week. 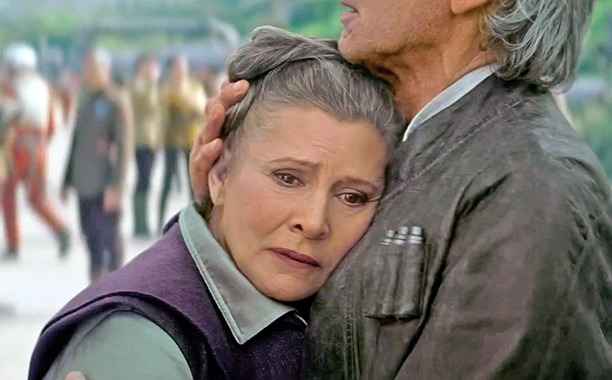 Rest in peace Carrie Fisher and May the Force be with You.